That’s right! 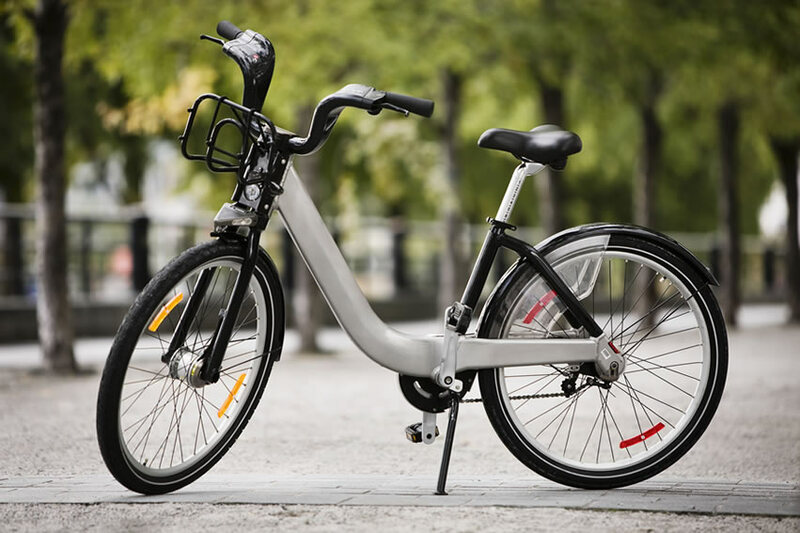 With highly successful programs in Washington DC (Capitalshare) and Boston (New Balance Hubway) Alta bike sharing is going to be a reality here in our town this summer. They have a newly revised website: nycitybikeshare.com with details about where the potential 600 stations will be set up and a pricing guide for how it’s all going to work. I jumped on the bandwagon already by setting up a social network site: bikesharesharenyc.com. This will be a place for people to post their pictures and experiences using the new bike sharing program. For all of you bicycle lovers, donate a World Bicycle Relief bike today for children in Africa. They walk for hours every day to be able to go to school, get access to healthcare or find water and food for their family. Donate a bicycle today! Change a life today!. Donate here: http://www.donateToWBR.org. Follow us on Facebook.com/donateToWorldBicycleRelief… and Twitter @donateToWBR. Thanks!